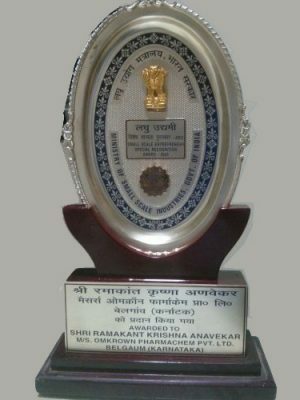 Omkrown Pharmachem Pvt Ltd Kalyani, K.R. Street, Shahapur, Belgaum – 590003, INDIA. 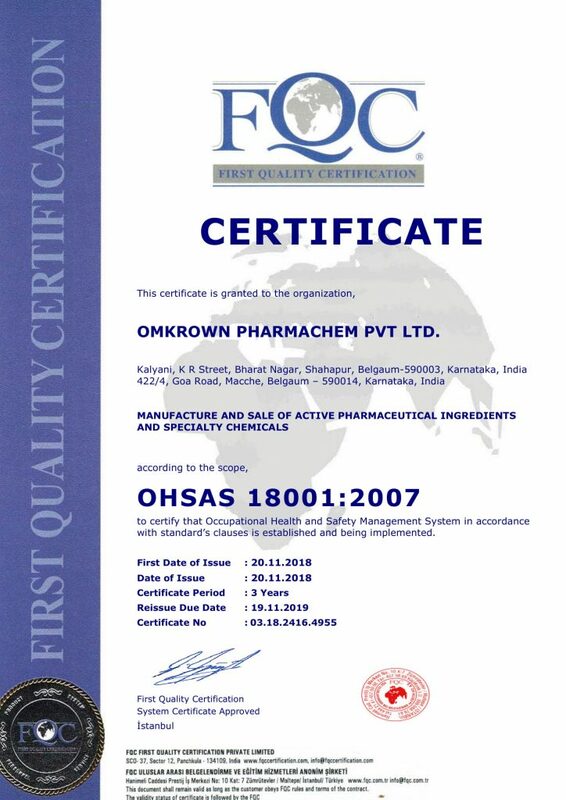 We at Omkrown Pharmachem Pvt Ltd are committed to excellence in providing quality product by upholding the highest standards of ethics, occupational health, safety and environmental protection. 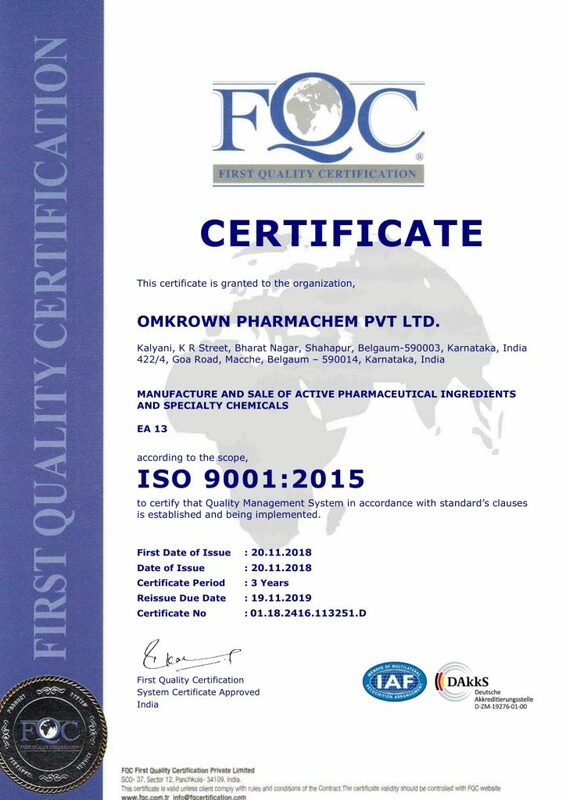 Omkrown Pharmachem Pvt Ltd is a leader in the Pharmachem industry and we have been rewarded with prestigious awards for our products and technology in India. 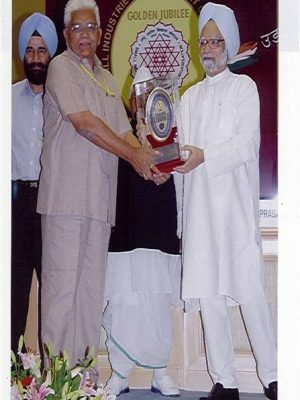 National Award 2002 For Outstanding Entrepreneurship From Hon'ble Dr Manmohan Singh Prime Minister Of India. 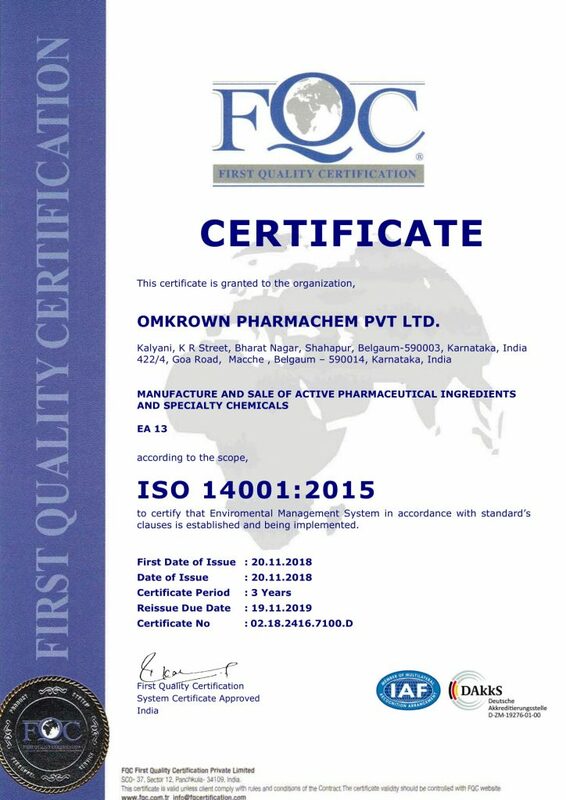 Omkrown Pharma Chem Pvt Ltd.
San Ramon CA 94583, U.S.A.